Your driver will meet you upon arrival and transfer you to your city center hotel. Hop on Hop Off Dublin Bus Pass today will give you an overview of the city and where you might explore during your time in Dublin. Or if you prefer to walk to get over your jet lag, head to Dublin’s Historic Georgian Square, St. Stephens Green for a walk around this beautiful park and then a bit of shopping on Grafton St.
After breakfast you can start the day at Trinity College. Stroll through the cobbled stones that are filled with history dating back to the 18th century. The Book of Kells is housed in the magnificent library on campus. From here you might walk to the Temple Bar area and grab some lunch. It is a lively area at night and lots of bars and restaurants. From here stop in to see Dublin Castle or head one of Dublin’s main shopping streets. Today set out to see the National Gallery of Ireland. It has a nice collection of Irish paintings in addition to others. Merrion Square is another beautiful garden and located near the museum. After lunch continue on your way to the Guinness Storehouse where Ireland’s favorite export is produced. After the tour and as you make your way back stop in at Saint Patricks Cathedral. Your driver will pick you up this morning and take you to Kilkenny to visit the castle.Kilkenny Castle that overlooks the River Nore. 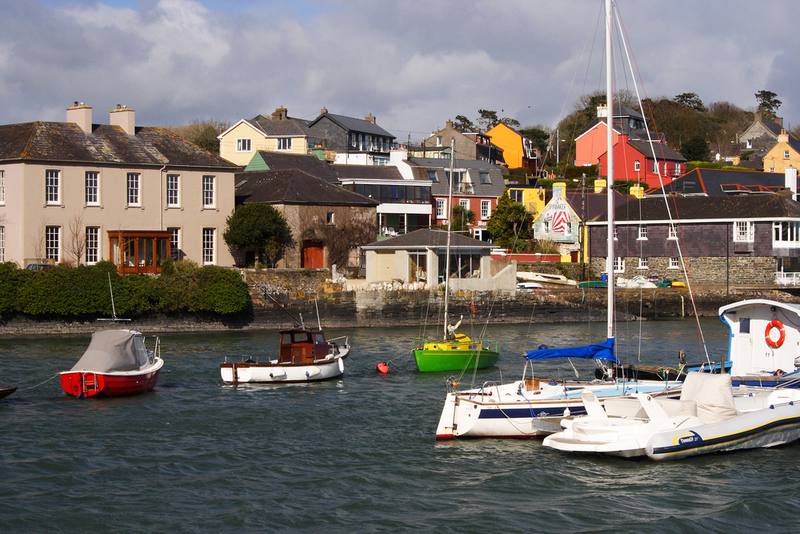 Continue on to Cork where you can have a stroll through town and see the Shandon Bells and the busy English Market. 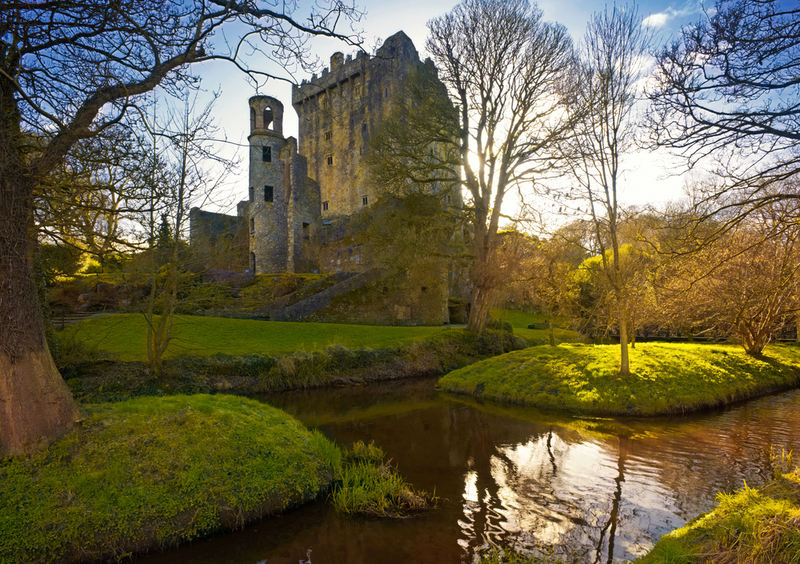 A visit to Ireland is not complete without a visit to Blarney Castle to kiss the famous Stone of Eloquence. You driver will take you to visit the castle and then to shop at the Blarney Woollen Mills. This afternoonVisit the picturesque fishing town of Kinsale with a stop for lunch. Enjoy a stroll through the narrow cobble stoned streets in the Gourmet Capital of Ireland.This afternoon discover Cobh which was the last port of call for the Titanic and the Titanic museum. After checkout your driver will take you Northwest to the charming market town of Kenmare where you will begin the tour of the world famous Ring of Kerry featuring some of Ireland’s most spectacular scenery. 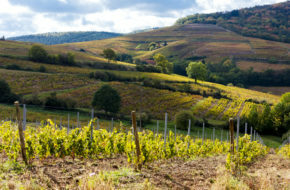 Enjoy dramatic coastal panoramas, majestic mountains, ancient sites, and quaint towns along this popular route. 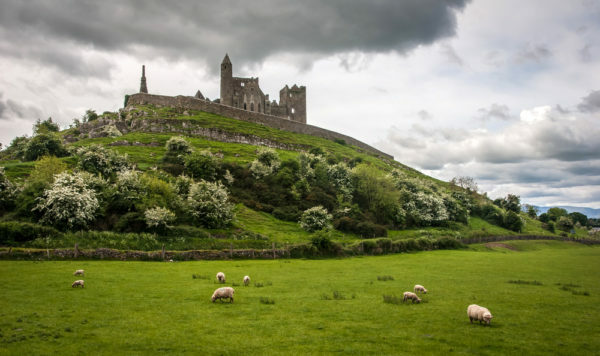 Above all, the Ring of Kerry provides an amazing insight into the ancient heritage of Ireland – see the Iron Age Forts & Ogham Stones, Old Monasteries and a landscape carved out of rock by the last Ice Age 10,000 years ago. 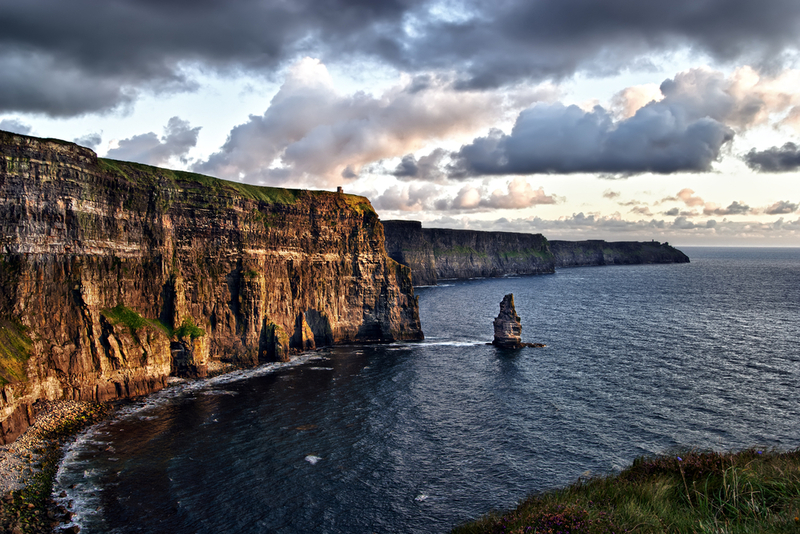 Your last morning you have time to enjoy one of Ireland’s most charming city. Stroll this walkable city filled with cute shops, restaurants and pubs. After lunch the journey back to Dublin begins. Take in the beautiful Irish countryside and the lovely towns and villages along the way. The final night will be in Dublin at the lovely Castle in Dublin. Once you have enjoyed breakfast and checked out of your hotel it would be time to head to the nearby Dublin Airport in time to catch your flight home. Slán a fhágáil.